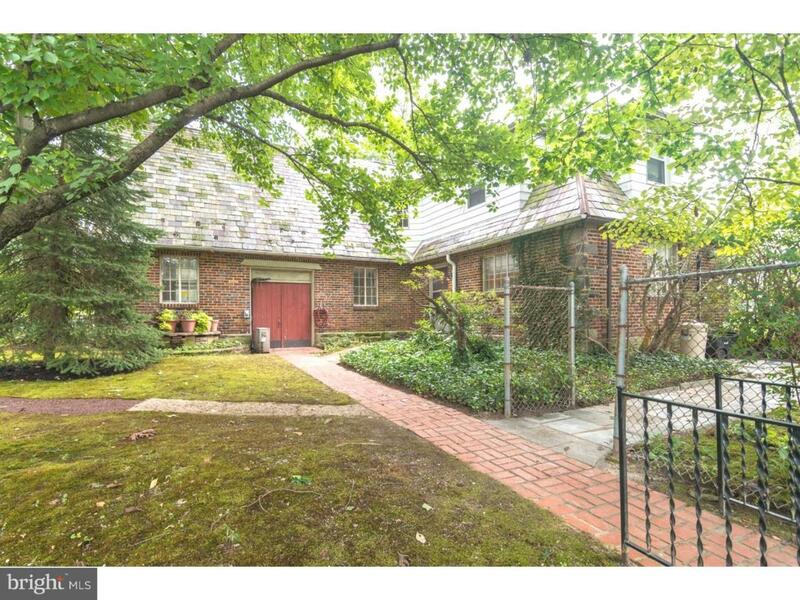 This is a unique property perfect for an artist. 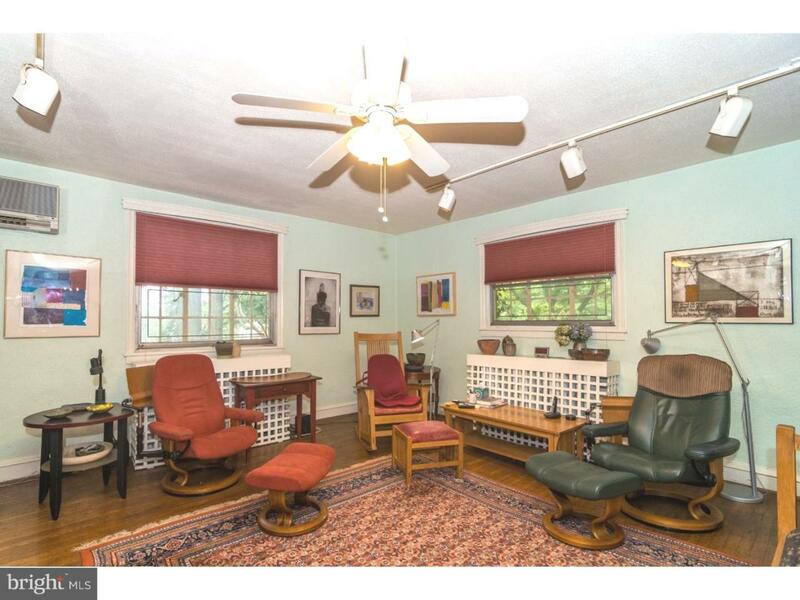 The home was built by Boris Blai, World Renowned Sculptor and founder of Tyler Art School. There are many areas of the house and grounds where there are works of the artist. Exterior house is brick with slate roof, landscaped with bautiful gardens. There is an attached cottage which is actually an apartment with one bedroom, a LR/Kitchen, full bath, its own gas HA heating/AC system, and private entrance or entered from the house (BRM 13x16 and LR/Kit 12x14). 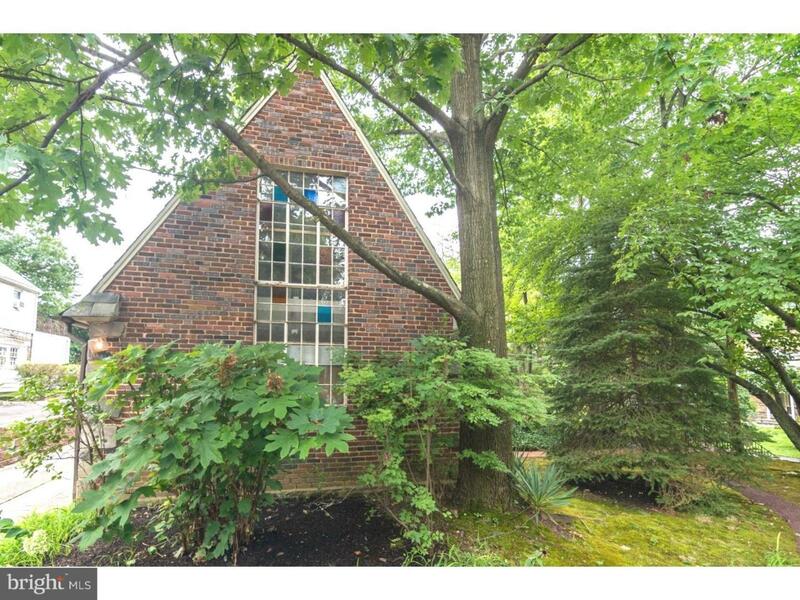 The studio looks like a chapel from outside, then once inside is a 17x30 room with soaring ceiling, loft with p/rm, many windows for natural light, and several entrances (to basement, house, and exterior). Enter the grand LR w/Fp which was engineered in such a way that the heat goes back into the room, a large formal DR, kitchen w/gas cooking, and large pantry. From the pantry, exit to the outside or to the large family room w/brick floor and part stone wall, which goes to a beautiful office, with many bookshelves a stone floor and rounded walls with many windows. Office exudes charm and has a private entrance. Upstairs there are three bedrooms and a newer full bath. The basement is full, unfinished, w/laundry. 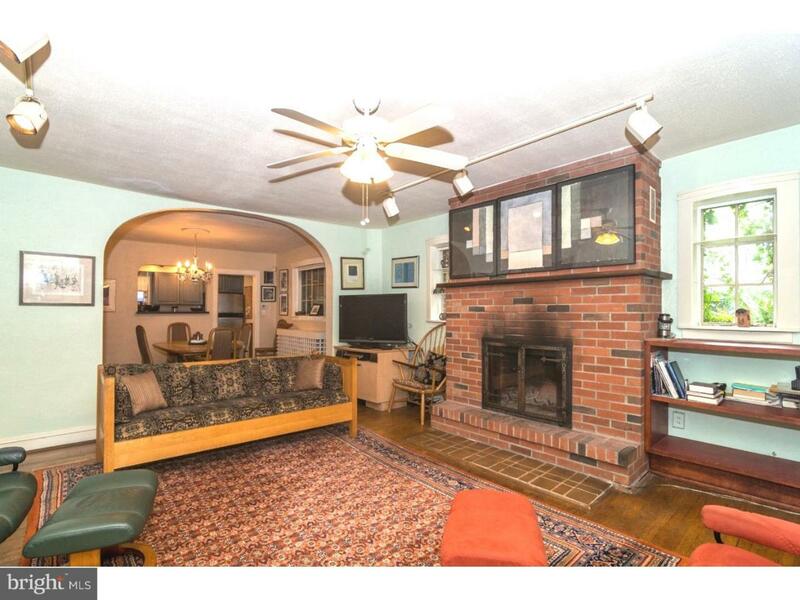 House has lots of charm, mostly hardwood floors and many artistic touches. The house is entered from the driveway. House is on corner of High and Fourth, but has a High Ave. address. Current mailbox will be replaced.